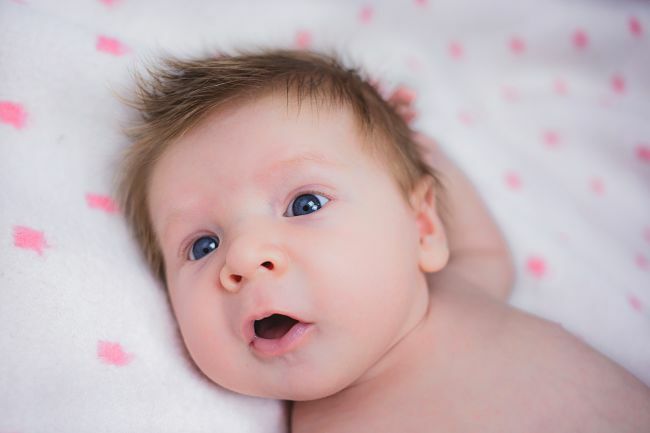 While parents are fascinated with babies and love to see them smile and laugh on cue, when and why, babies smile and laugh can reveal a lot about what babies think. ► "When was your baby's earliest smile?" ► "What do you think are the main causes of your baby's laughter?" 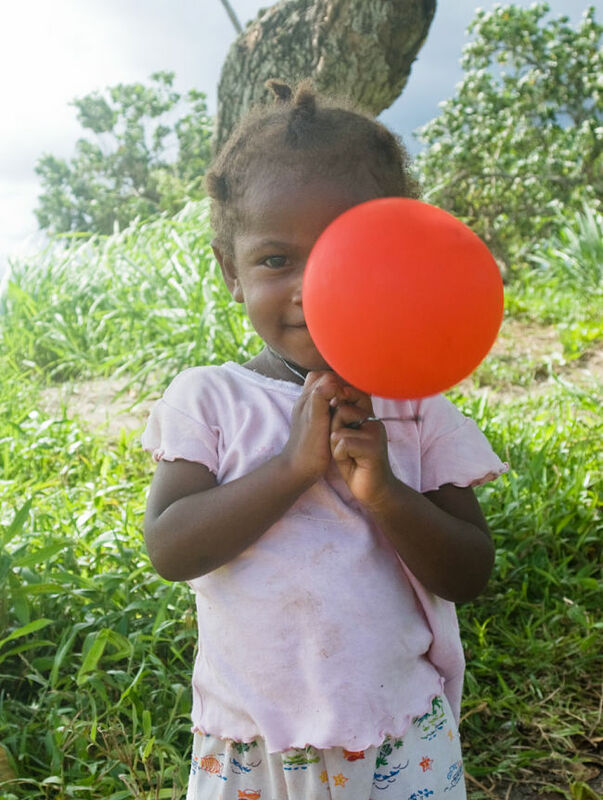 You can participate and contribute to the Baby Laughed Project via their website. 5. At 6-8 months of age - Babies start to see the funny side of peek-a-boo type games. ► Fathers appear to be slightly funnier than mothers. 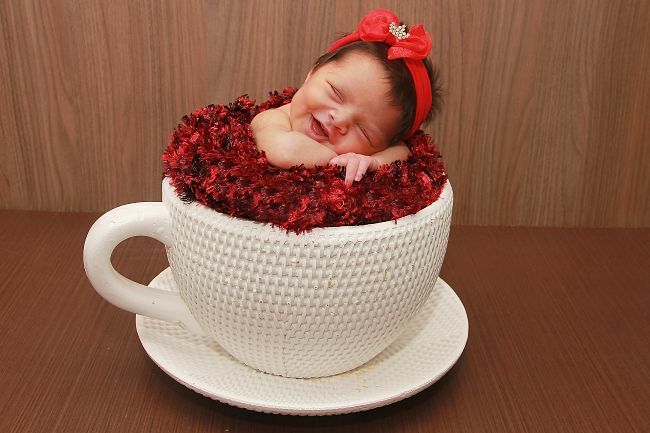 ► The baby's first smiles are not to trapped wind problems. This myth was dispelled. ► The first smiles and laughs appear to be happening a little earlier than has been reported previously. Many babies were smiling in the first four months of life, some as early as 1-3 months of age, far earlier than previous findings claimed. 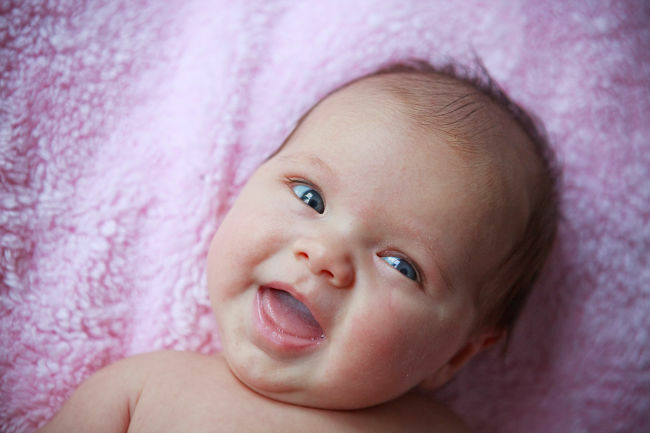 Social smiling followed soon after the first smile at 2-4 months of age. ► The interesting observation is that one of the funniest things for babies generally, peek-a-boo type games, does not generally occur until much later when babies are 6 to 8 month old. Why so late? It turns out that babies only start to see the funny side of peek-a-boo games when they develop the ability to understand that objects have permanence even when the baby can't see them. This ability is called 'object permanence'. Babies under 6 months of age don't have this ability. When the face of mum of dad suddenly disappears from view, they believe that they are gone - that is, completely disappeared from existence - permanently gone. This means that they can't see the funny side of peek-a-boo. Once babies develop and understand the concept of object permanence at between 6-8 months of age, they realise that their parents are just hiding and they anticipate their reappearance as part of the game. They then understand the funny side and the point of the game. Why is peek a boo such a perennial favorite? Because it has a strong social aspect and it involved shared communication between baby and parents. Babies understand the pulled faces and the anticipation adds to the game's experience and fun. The baby is the center of attention and is called upon for a response. Babies see the funny side of this game and their laughter is conversation and part of a shared communication. 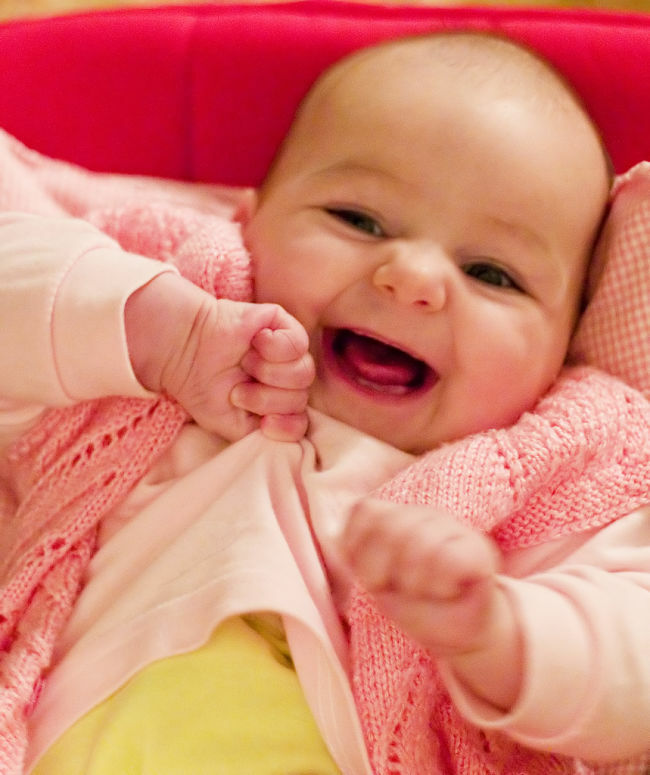 ► Smiling and laughing is a valuable way for babies to interact with other people because it evokes a response. 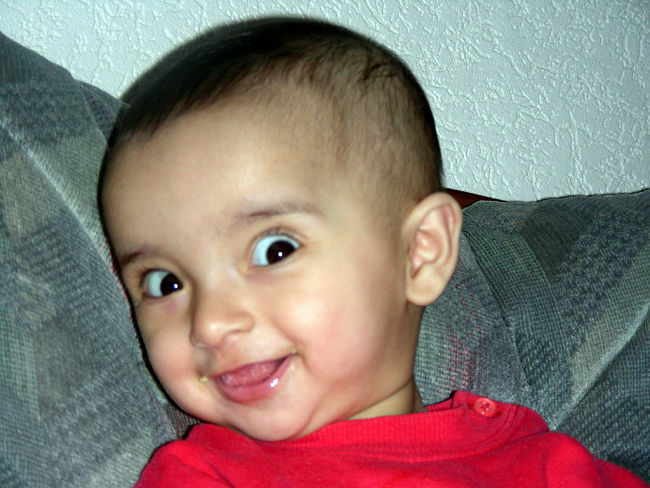 People can't help but smile and laugh when a baby starts laughing. ► Laughter and jokes are linked with language development, but much of the communication of laughter and smiling occurs before babies speak. ► Telling jokes requires the baby and parent to take turns and to use eye-contact to ensure the parent is paying attention. Taking turn helps in understanding the rhythms and timing of conversations and interacting with other people. => Q&A: Why Do Parents Scream at Children - How to Stop Yelling at Kids?